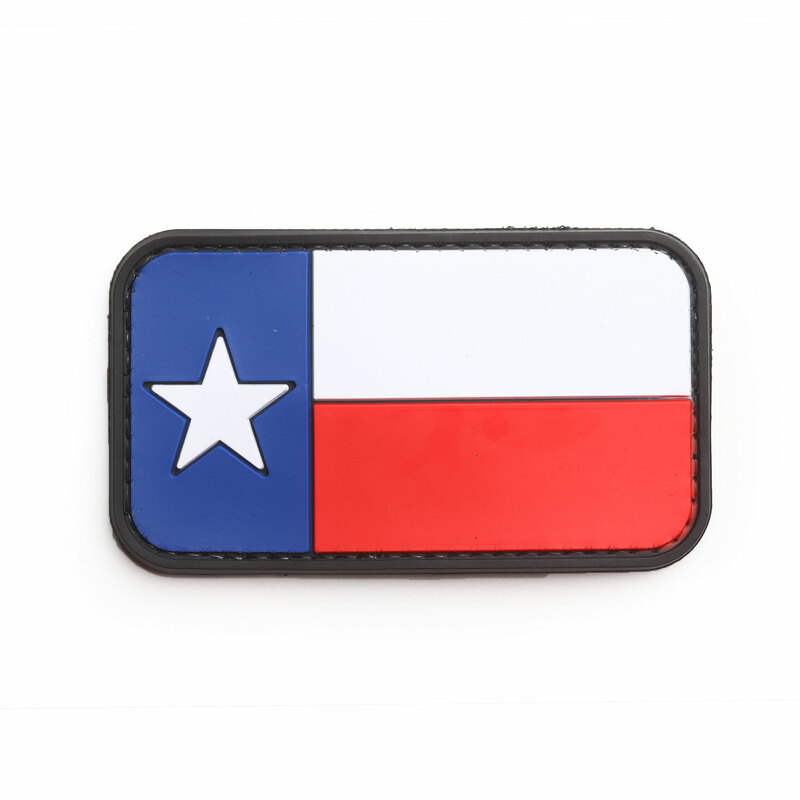 Celebrate your love for the Lone Star State with this morale patch from 5ive Star Gear! The blue stripe symbolizes loyalty. The red stripe symbolizes bravery. The White stripe stands for purity. The “lone star” represents unity. You don’t need to be a Texan to stand for those values. As if you needed to be reminded . . . Don’t mess with Texas!